Elder Law Group PLLC helps clients preserve family assets while obtaining Long-Term Care benefits. If you die without a Will, the State of Washington, not you, may decide who receives your house, your car, your savings, even your family heirlooms. And if you have a standard Will or a Revocable Living Trust, your spouse will receive your assets with no asset protection against long-term care costs. An Asset Protection Estate Plan™ ensures that your money is protected against creditors, the State, and long-term care costs! Find out what steps you can take now to protect you, your family and your money. Are you needing assistance with Medicaid benefits? 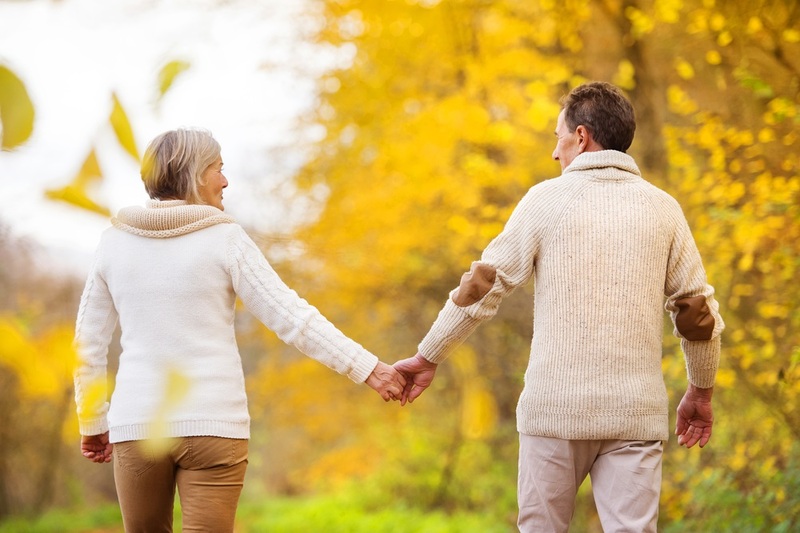 Do you have family assets that are at risk because of a need for Long-Term Care? For guidance on your Estate Plan, Long-Term Care planning, or other legal needs of seniors, the disabled, or vulnerable adults and their families, CALL ELDER LAW GROUP TODAY! Have questions? Ask us directly! Let’s get started! Spokane Public Radio hosted an informational series of four one-hour radio segments with the Spokane Elder Resource Team (SERT). The program highlighted the Spokane Elder Resource Team with the group’s goal to be a resource and provide educational information to seniors in the Spokane community on Long-Term Care, Elder Law, Medicare, Medicaid, Social Security, adult and geriatric care management, senior housing and financial planning. SERT was started in 2014 by Joel Ferris, Jr. to pool the top elder professionals in our area. Elder Law Group has been a part of SERT since 2015. Join Lynn St. Louis, Elder Law Group Attorney, on the north side of Spokane this month to learn how Estate Planning can protect your assets. Indian Trail Library – Thursday, May 3rd – 5:00 p.m.
Shadle Park Library – Thursday, May 10th – 5:00 p.m.
RSVP TODAY FOR THESE PRESENTATIONS !!! Have a question or need to find a resource? Check out our resource page for assistance. At Elder Law Group we empower seniors’ futures through Asset Protection Estate Planning™. We make sure our clients’ voices are heard and their assets protected. Whether you are at the beginning of retirement and planning for the future or need assistance with long-term care, Elder Law Group provides guidance and resources to help you have the best quality of life possible. With the complexities of the social and financial world we live in today, a traditional estate plan cannot protect you against long-term care costs. Let Elder Law Group help give you the peace of mind you deserve through an Asset Protection Estate Plan™. Disclaimer: This newsletter is for informational purposes only and is not intended to provide legal advice to the viewer or user. Use of this newsletter and its contents does not create or establish an attorney-client relationship or privilege of any nature between the user and owner. Like us? Please give us a review!